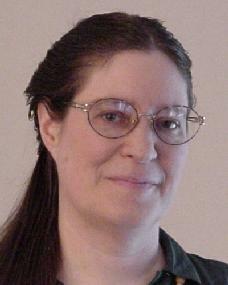 Patricia Collins Wrede is an American fantasy writer, born in Chicago, Illinois; she is the eldest of five children. She finished her first book in 1978, working as an accountant and financial analyst in the meantime. In 1980 she was a founding member of The Scribblies who also included Pamela Dean, Emma Bull, Will Shetterly, Steven Brust, and Nate Bucklin. She is a vegetarian and lives in Minneapolis, Minnesota with her three cats. She has no children of her own, but has four nieces and four nephews. "A remarkably fine and thoroughly engrossing book!" "This collection is Jane Yolen at her best. This is magic."